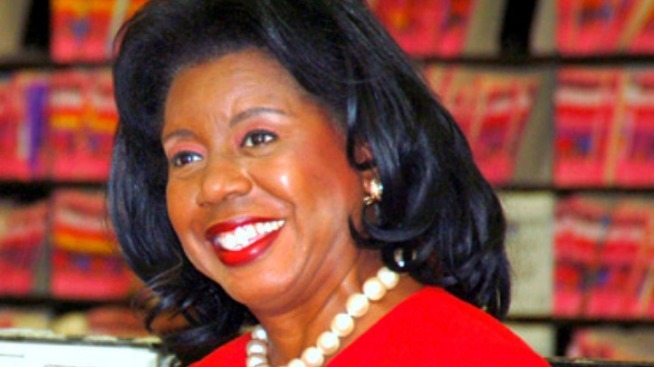 Federal prosecutors have charged an employee of Cook County Clerk Dorothy Brown with lying before a federal grand jury that is investigating the purchasing of jobs and promotions in Brown’s office. Sivasubramani Rajaram of Glenview was hired by Brown’s office after he allegedly gave a $15,000 loan to a company controlled by her husband. He allegedly lied twice under oath when testifying about the matter to a grand jury, federal prosecutors alleged Friday. Rajaram loaned the money to Goat Masters Corporation in August 2014, the feds say. The next month, he was hired by Brown’s office as a level four senior clerk. Rajaram had worked for Brown’s office before but had been living in India for several years. In October of this year, he testified before a federal grand jury that was conducting “an investigation of possible criminal violations in connection with the purchasing of jobs and promotions within the clerk’s office,” according to statement from the U.S. attorney’s office. He lied twice in his testimony, the feds say. He said he had never spoken to Brown after he was hired, and that he had spoken to another high-ranking employee of Brown’s office “three or four times” since returning to Chicago from India, and that those conversations were not by phone. Both statements are false, the feds allege. Rajaram had spoken to Brown and had talked to the high-ranking employee dozens of time by cell phone, the feds say.